Pork Belly Buns| This post was sponsored by California Prunes Board. All opinions expressed on my site are my own. 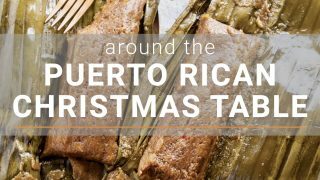 One of the many great things about food blogging is being exposed to unique experiences and flavors. 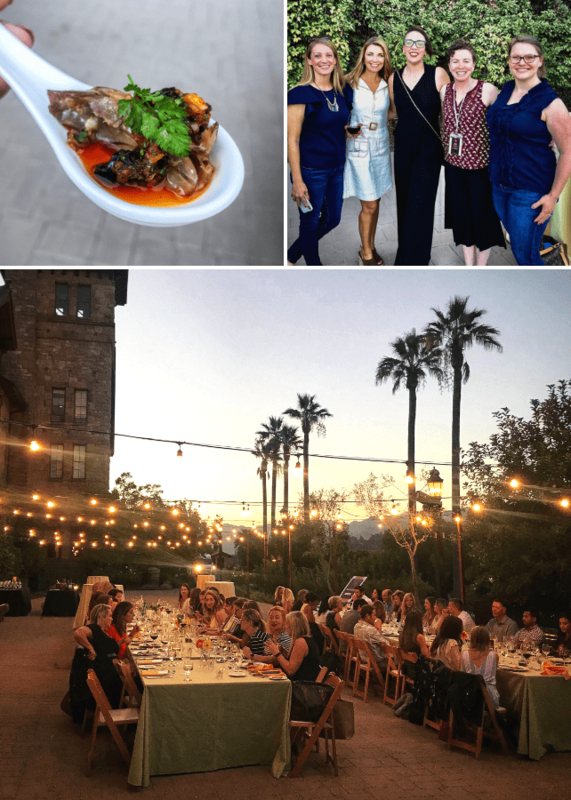 I recently partnered with the California prunes and was invited to learn all about prunes. Like did you know that not all plums can be prunes? Prunes aren’t made with the plums you see in many grocery stores. Prunes are made specifically from the French improved prune. 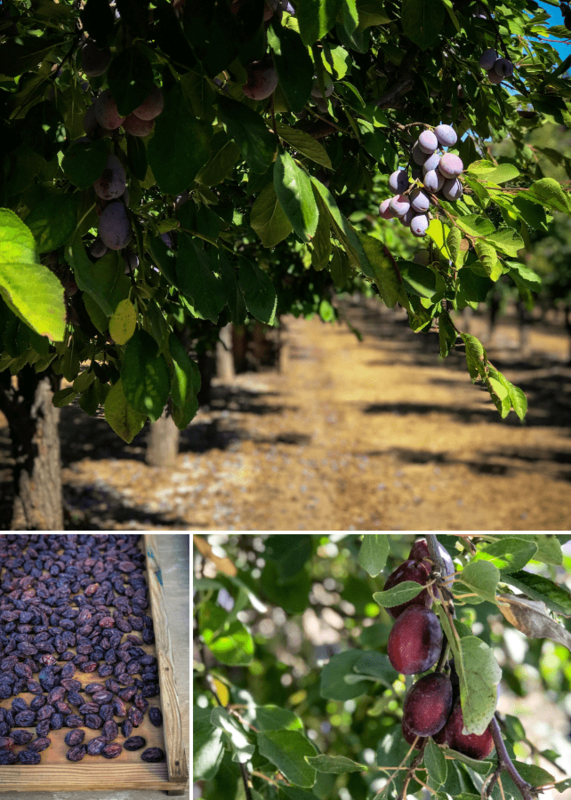 We also learned about the process of growing and drying prunes, experimented with unique flavor pairings, cooked at CIA Copia, dined at the historic CIA Greystone, met farmers, and toured an orchard. I will confess that I have never cooked much with prunes. I knew they are sweet and make a great treat but, beyond that, I didn’t know much. During our visit at CIA Copia, we were guided through a flavor pairing with Chef Peter Sidwell and Chef Barbra Alexander. This was so much fun! 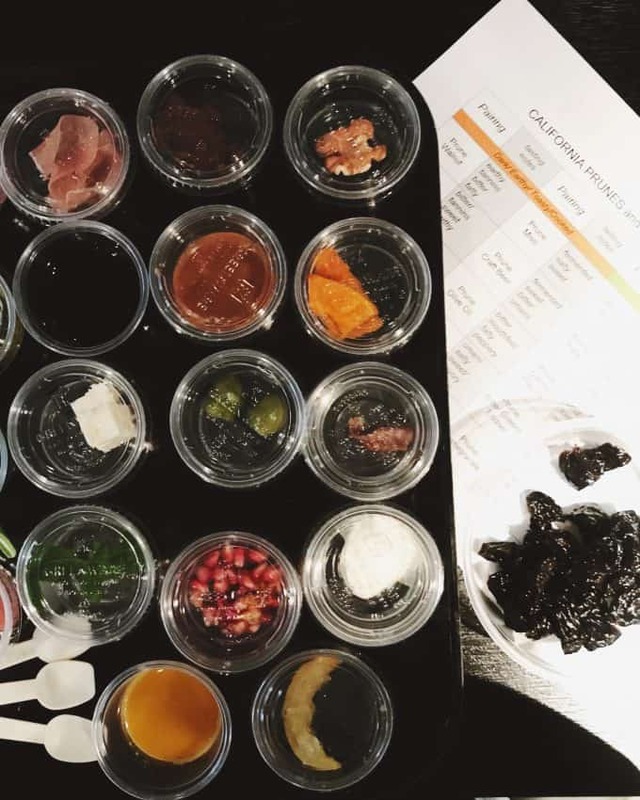 We were presented with a tray of ingredients such as preserved lemon, creme fraiche, olives, pomegranate, and many more. Along with the ingredients, we were given a bowl of diced prunes. One by one we paired the prunes with the ingredients. As can be expected some I liked more than others but there were two pairings that I loved! My two favorite pairings with the prunes were pickled ginger and a miso caramel. I hummed with excitement when tasting these. The combinations were sweet, bright, and savory. All of my favorite things. I was immediately inspired. I knew I wanted to do something with Asian flavors and I thought of pork belly buns. I decided to braise the pork belly in a prune, miso, and soy sauce. I then served the pork belly on a pillowy steamed bao bun with pickled ginger, cilantro, cucumber, and carrots. These pork belly buns are everything! They are tender, meaty, sticky, savory, and all the umami. They are little hugs for your food-loving soul. All ingredients can be found at your local Asian Market. Miso paste is found in the refrigerator section. 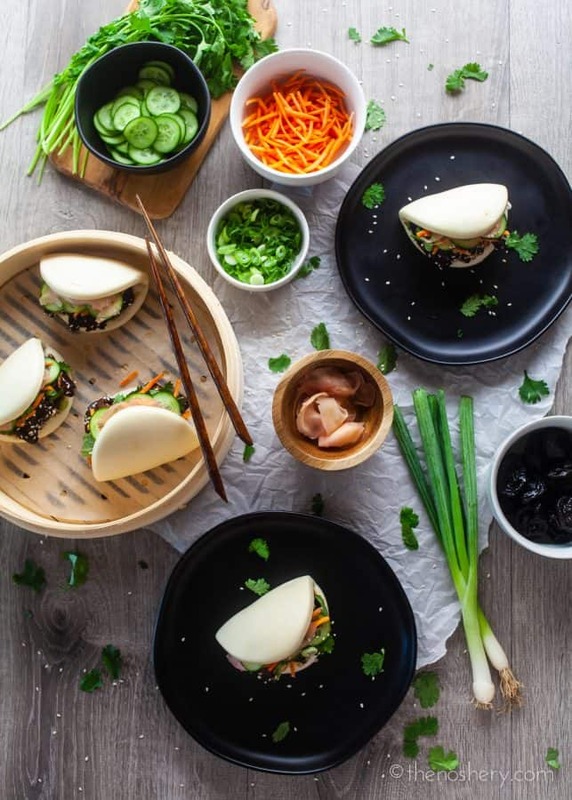 Bao buns can be purchased pre-made in the freezer section of your local Asian market. 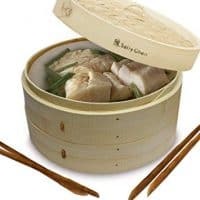 I have found them with frozen dumplings and other filled buns. 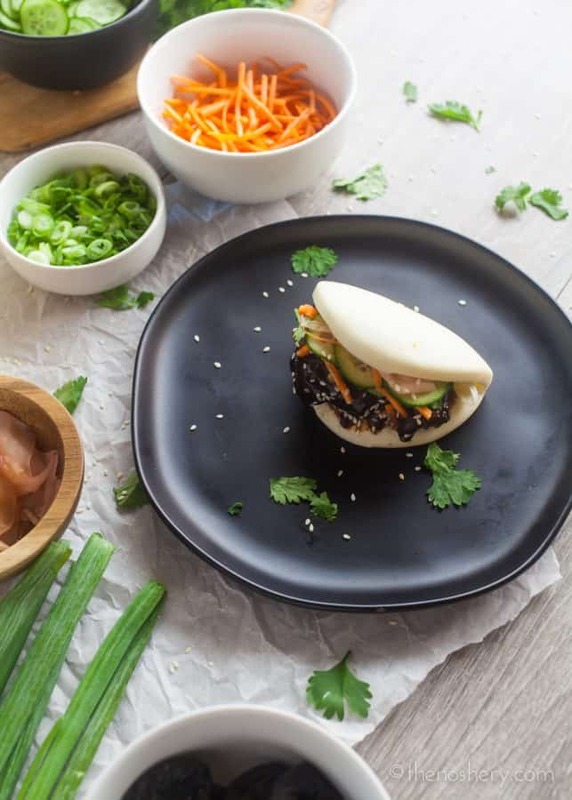 If you want to make them fresh try this bao recipe from my friend Rebecca. 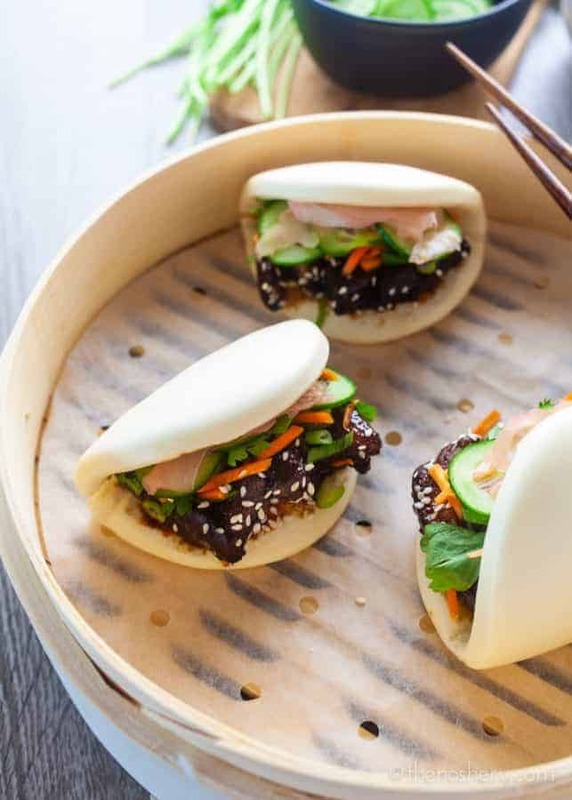 Pre-made bao buns can be heated in the microwave, so a bamboo steamer is not required. Pork belly can also be found at the Asian market. It can sometimes also be found at a butcher shop as slab bacon. Just make sure it has not been cured. After a full day of learning and eating, we had a little break before our dinner at CIA Greystone. I cannot say enough about this dinner at Greystone. My two favorite dishes at the dinner were the duck confit appetizer and the braised rabbit pie. Seriously there can be no complaints about an evening spent with friends, food, and wine at a breathtaking venue. The following morning we got up bright and early to visit one of Taylor Brothers Farms prune orchards. When we arrived, a breakfast spread was set out for us. With full bellies, we then headed out to the orchard. We learned all about the harvesting process and even got to pick prunes right off the tree to sample. After one bite I was in love! Prune plums are very different from the typical store-bought plum. As I mentioned before, they are made with French improved prunes. They are much smaller and sweeter. The skin is also thicker, giving the prune a little snap when you bite into it. The sugar content of French improved prunes and their thicker skin is what makes them ideal for dried prunes. After our tour, we headed to the airport. I spent the trip home ruminating on the trip and everything I had learned about prunes. I was excited to go home and experiment with the flavor pairings and get to work on my prune and miso-glazed pork belly buns. Prunes really are an impressive and versatile fruit. They make a great snack, are good for you, and fun to bake and cook with. Visit California dried plums to learn more about prunes and find more recipes. If you are a lover of pork, you have to add this recipe to your to-do list. It does take a little time but it’s totally worth it. If you are looking for some more slow-cooked pork try my spicy malta bbq slow cooker pulled pork, slow cooker pork and ramen, or spicy malta bbq slow cooker pulled pork. Need more pork recipes? I got plenty! Check out my pork recipe collection. Heat oil over medium-high heat in a large skillet. Cook pork belly until lightly browned on each side, about 2 minutes per side. Transfer pork belly to a plate and set aside. In the same skillet, add garlic and ginger and cook over medium-high heat, stirring, until fragrant. Add sugar and cook, stirring, until the sugar is melted and bubbling, about 2 minutes. Add miso paste, prune puree, and rice wine vinegar. Whisk until well combined and bring to a boil, stirring until sugar dissolves, about 2 minutes. Add five spice powder, soy sauces, and water. Bring to a boil. Return pork belly to the skillet and reduce heat to low. 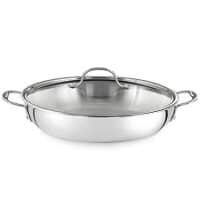 Cover skillet and cook for 2 hours or until pork belly is very tender. Uncover and let simmer for 15 minutes for sauce to reduce and thicken. Prepare bao buns according to package directions. Fill buns with pork belly slices and desired toppings. Bao buns can be purchased pre-made in the freezer section of your local Asian market. 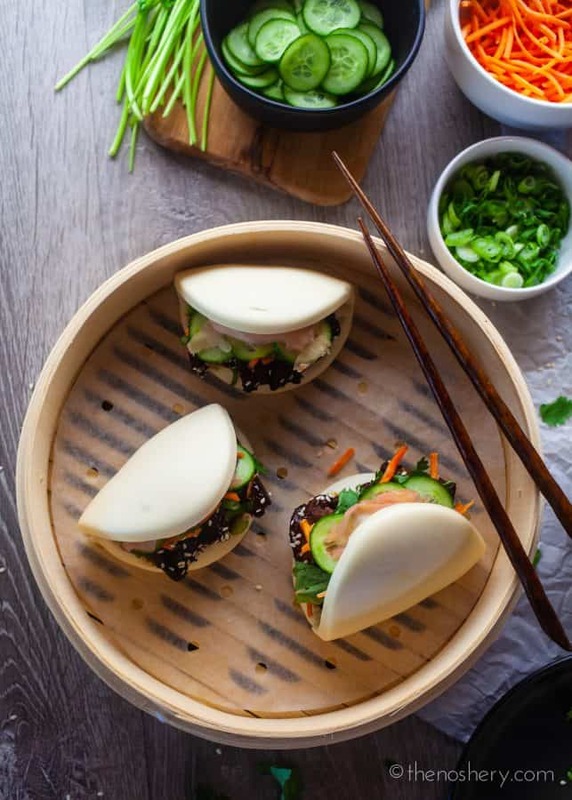 If you want to make them fresh try this bao recipe from my friend Rebecca.